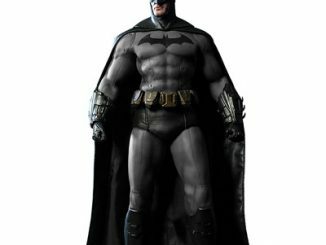 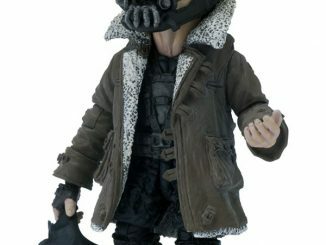 The Bat and the man-beast who broke him are now ready to come home with you as the Arkham City Bane vs. Batman Action Figure 2-Pack. 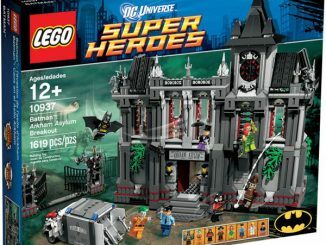 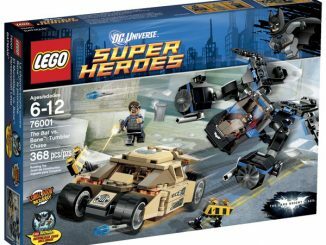 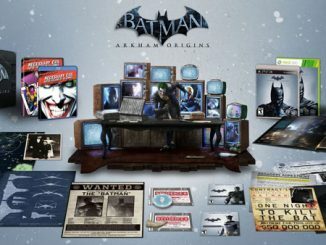 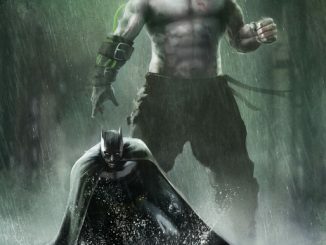 Arkham City, the sequel to the 2009 video game Batman: Arkham Asylum, focuses on a huge super-prison the Dark Knight finds himself incarcerated in. 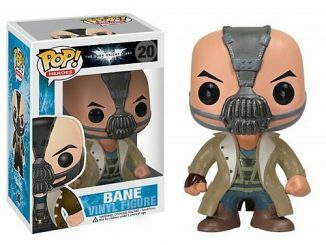 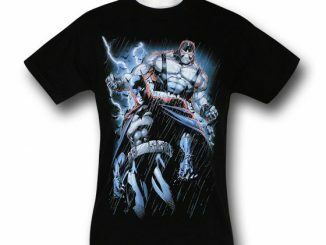 Bane doesn’t actually play a huge role in the storyline, but he’s definitely a HUGE part of this deal. 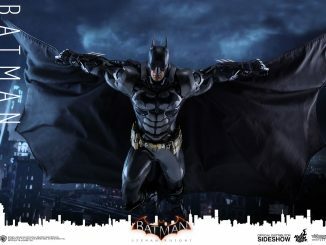 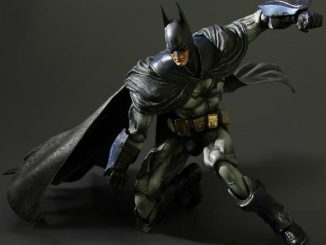 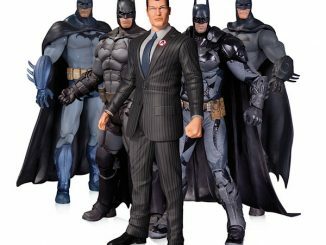 These 7-inch-tall figures let you create your own scenes in the violent world of the Arkham saga, with Batman looking as serious as ever and Bane being bulked-up so much that the Hulk would probably get muscle envy. 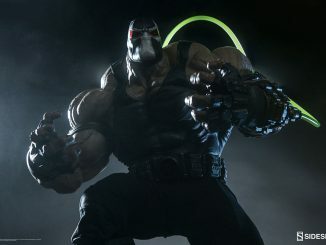 Sure, I just crossed the DC/Marvel line but the Hulk is the only character that even comes close to Bane’s extreme muscles. 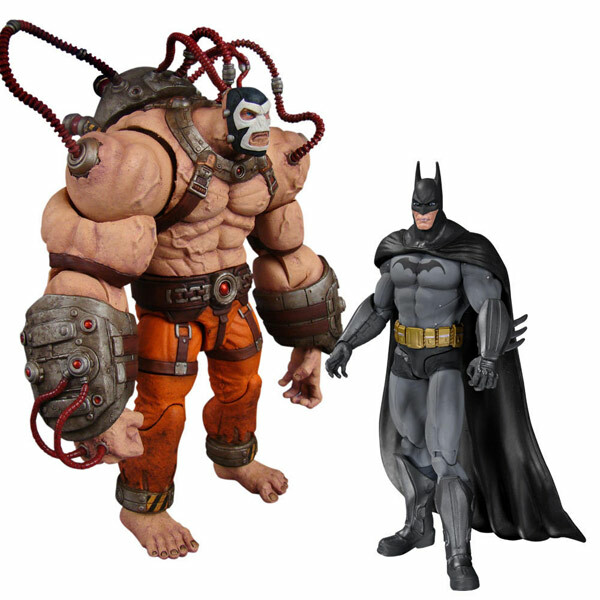 The Arkham City Bane vs. Batman Action Figure 2-Pack is available for $49.99 at Entertainment Earth.